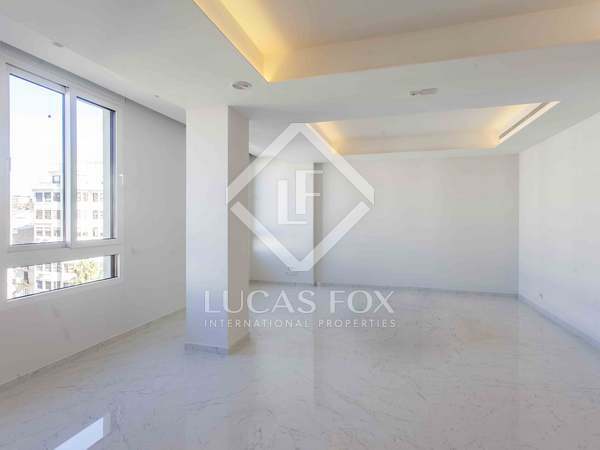 Stunning luxury penthouse with 3 bedrooms and a terrace for sale in the Gran Via neighbourhood of Valencia. 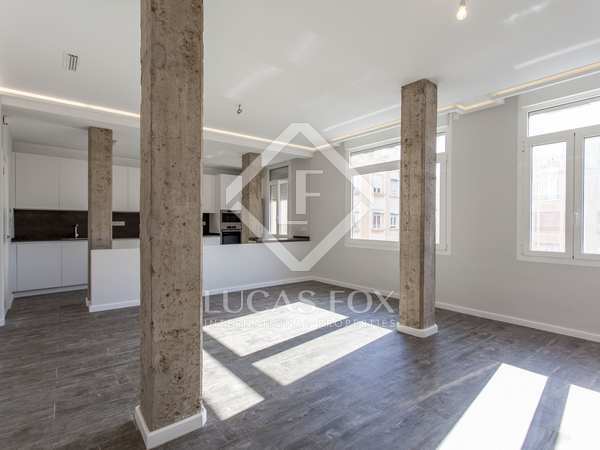 Stately 228 m² property on the seventh floor of a building with a lift and views of Gran Vía Marqués del Turia, in good condition. 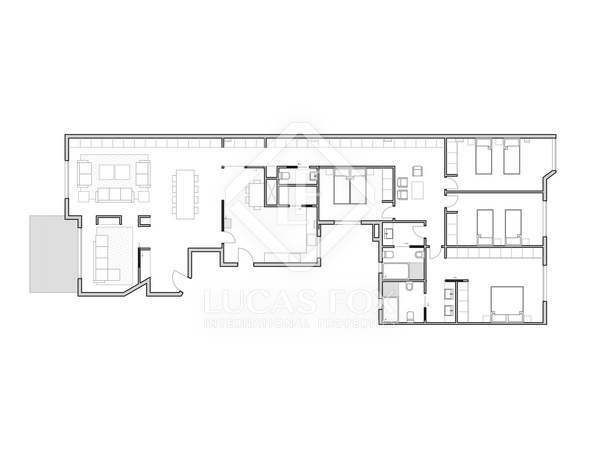 Possibility to acquire 2 parking spaces in the building's garage. 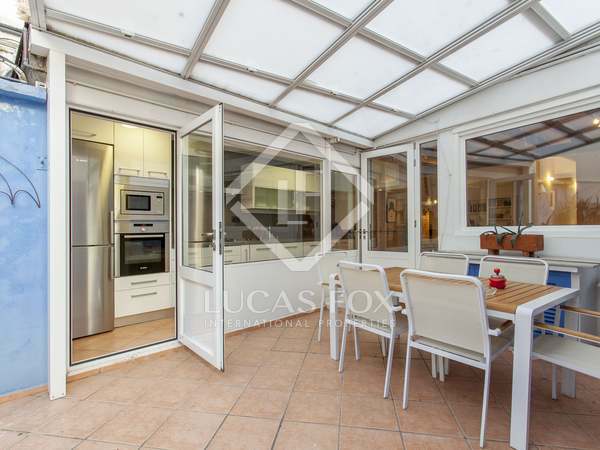 Spacious bright property with a terrace and stunning views of the Turia Gardens, for sale in the Gran Vía neighbourhood of Valencia. 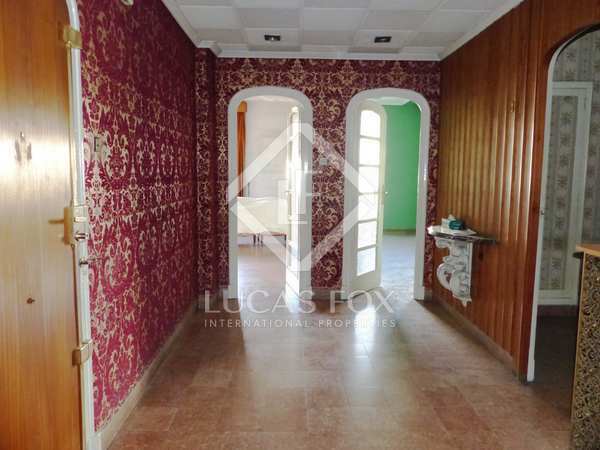 Property with large windows and great renovation potential for sale in one of the best areas of the city. 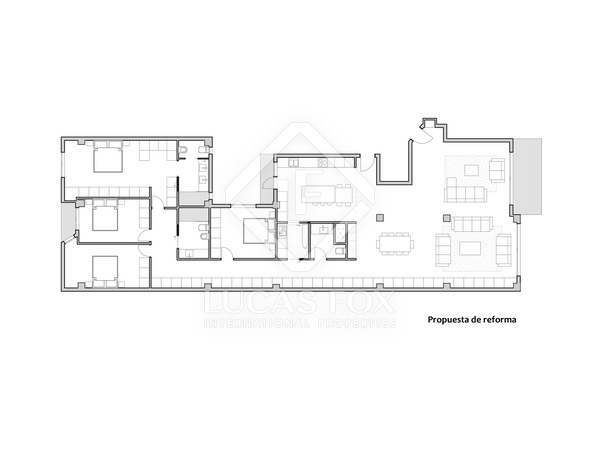 248 m² apartment with great renovation potential, for sale in one of the best neighbourhoods in Valencia. 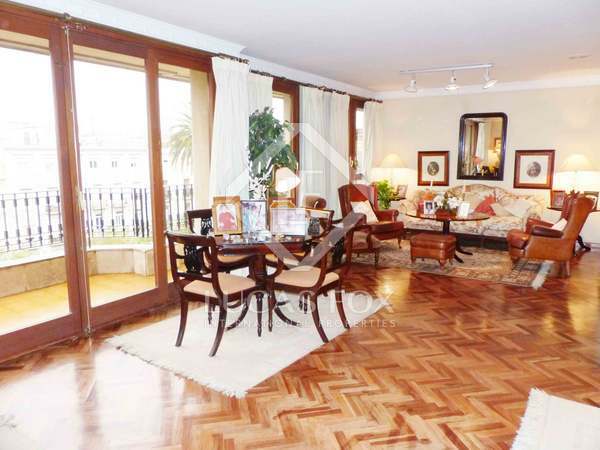 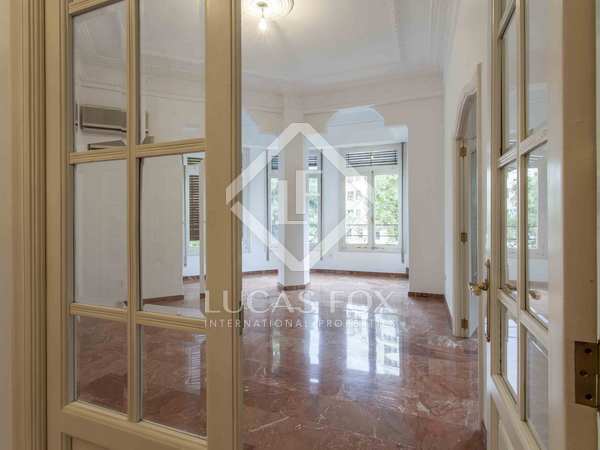 Stately property for sale on a high floor with great views on Gran Via, in Valencia. 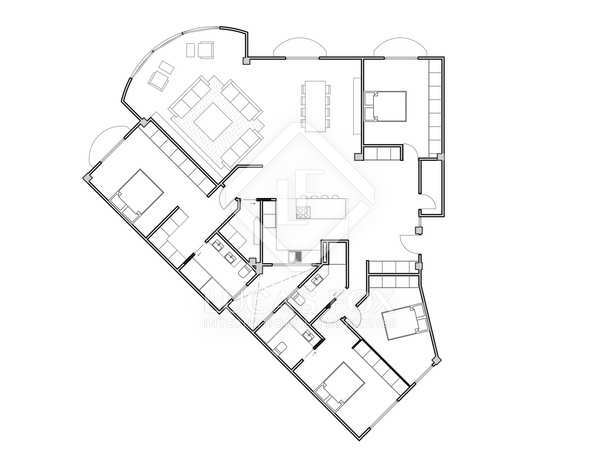 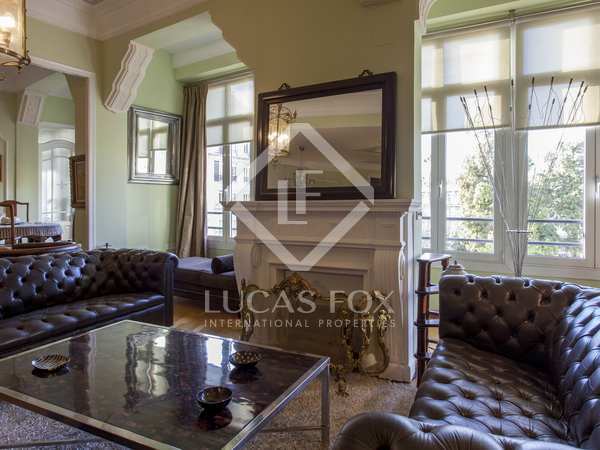 Sunny 185 m² apartment to renovate to taste. 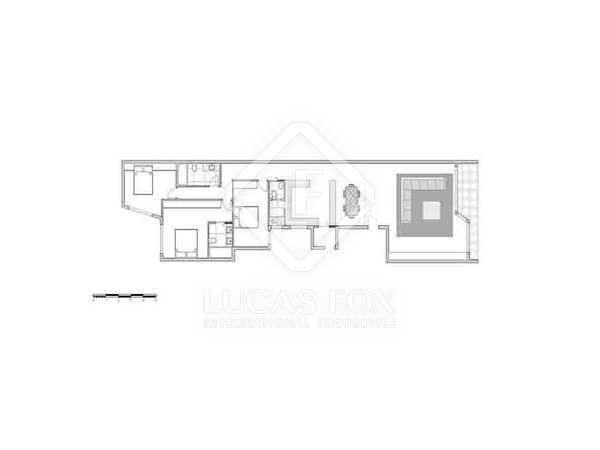 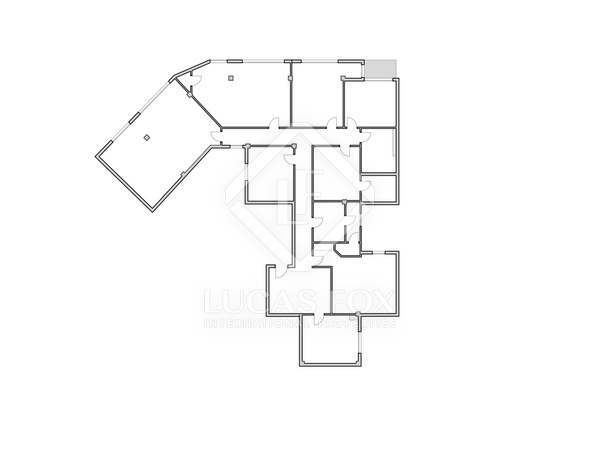 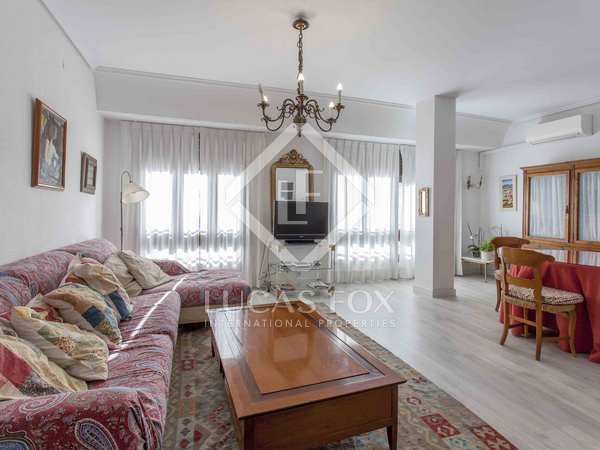 Spacious apartment with excellent renovation potential, natural light and views in a privileged area of Valencia. 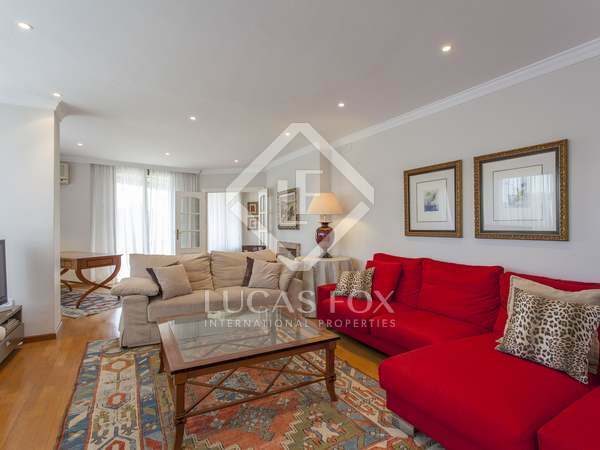 6-bedroom family home with great renovation potential for sale next to the Turia Gardens. 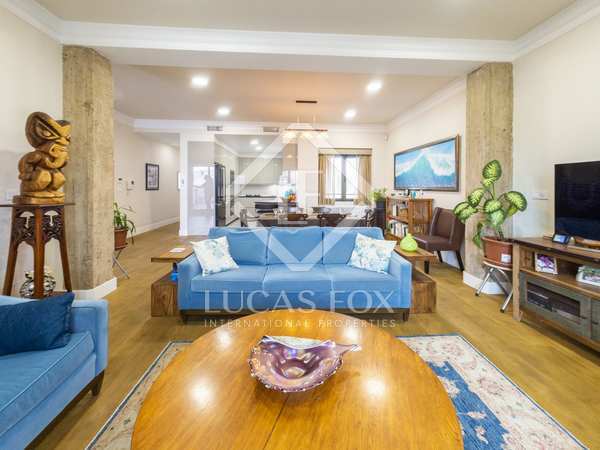 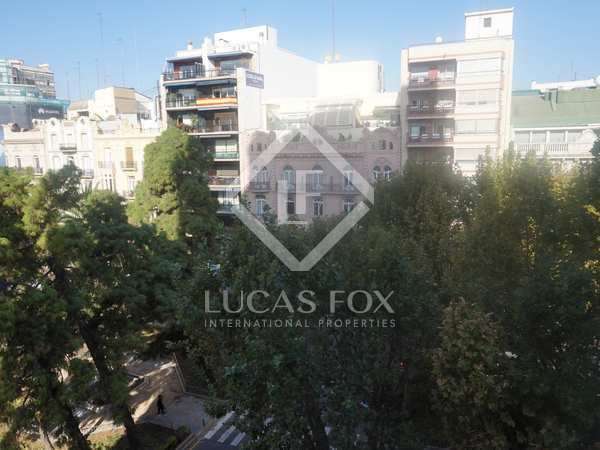 Fantastic property with lots of light and a balcony in the Gran Vía area, near the Turia gardens and reputable schools. 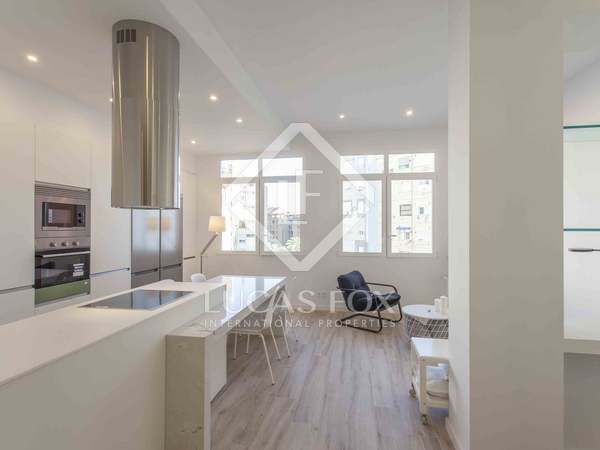 Apartment to renovate with 5 bedrooms and a terrace, for sale in the Gran Vía neighbourhood, very close to the Turia Gardens and major schools. 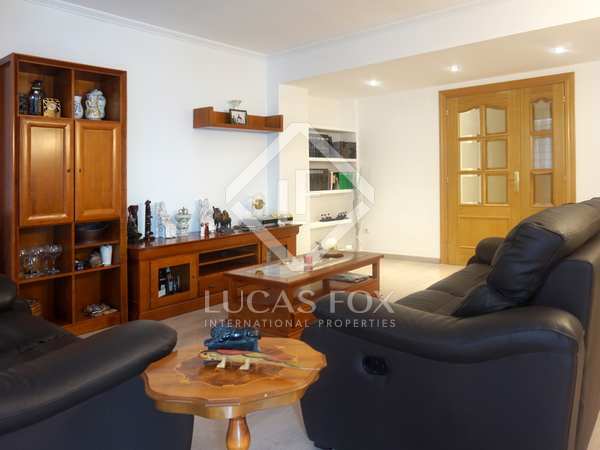 Bright and spacious brand new apartment with several balconies, located in one of the best areas of Valencia. 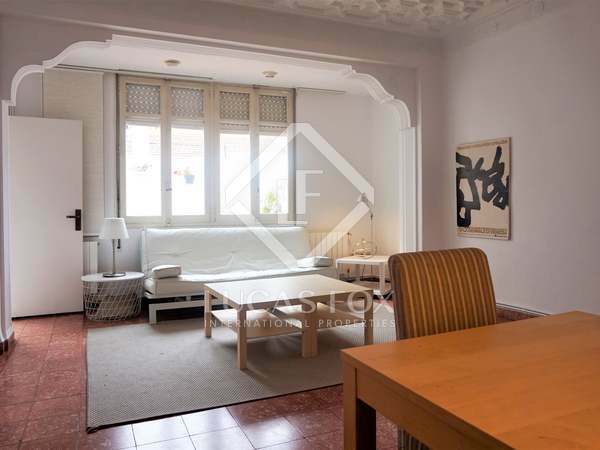 Fully renovated property with a wonderful terrace for sale in the centre of Valencia.